At Parkes & Lamb Interiors we see every bedroom, every office, every home as an opportunity to create space for a beautiful life. 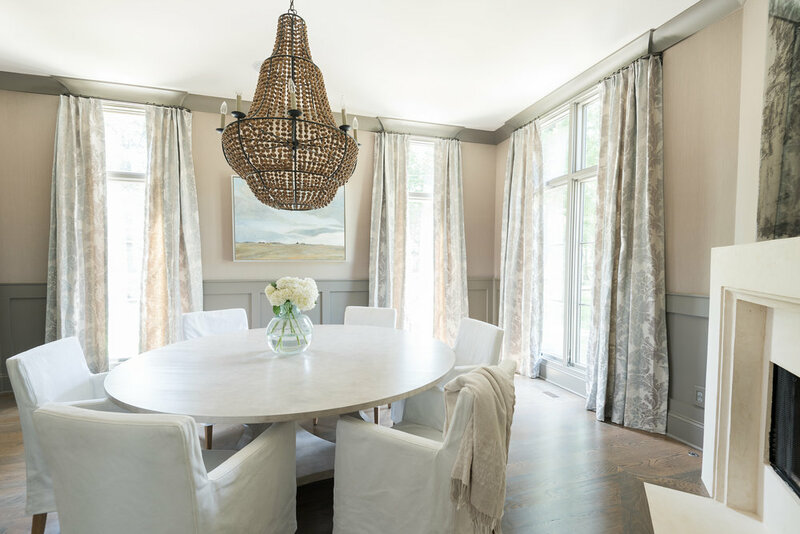 We find joy in helping our clients create rooms that inspire, organize, relax, prepare, and nurture. 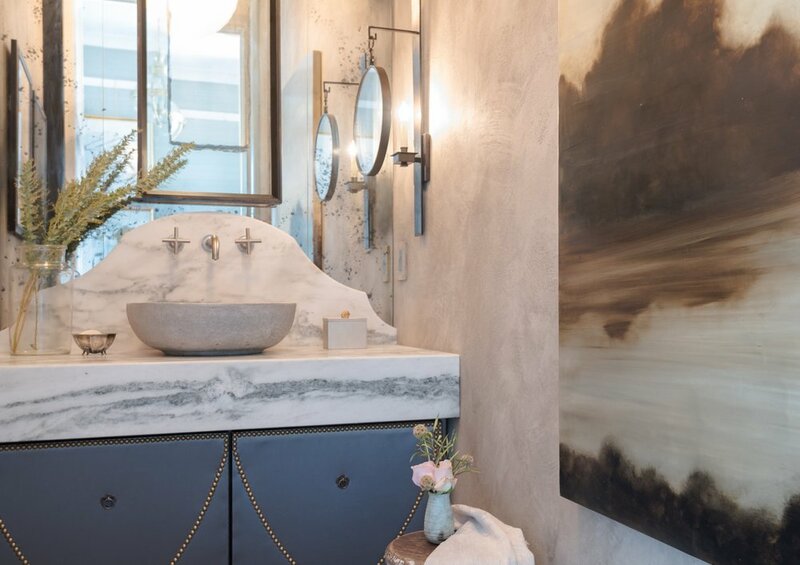 By bringing creativity and knowledge to each project, we aim to design spaces that are comfortable, functional, and most importantly, reflective of our clients’ personality and lifestyle. We thank you for visiting our website and would love to help you with your next design project.